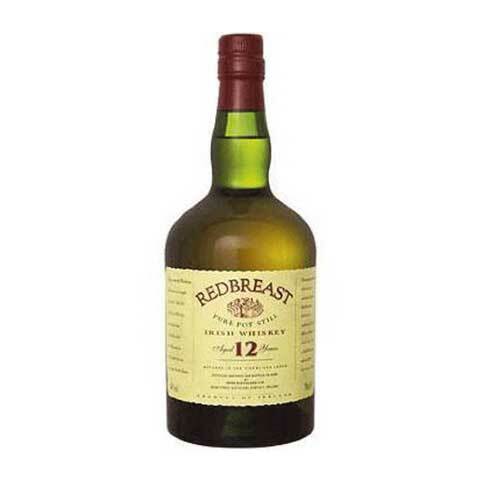 Yellow Spot whiskey was last seen in Ireland in the mid to late 1960s. 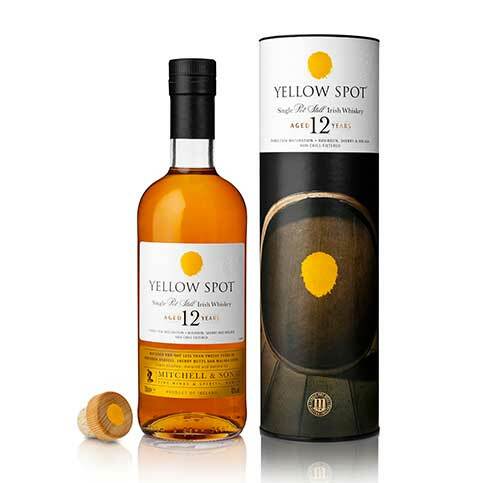 Yellow Spot was always a 12 year old whiskey which was slightly sweet due to the inclusion of some single pot still spirit which was matured in Spanish Malaga wine casks. 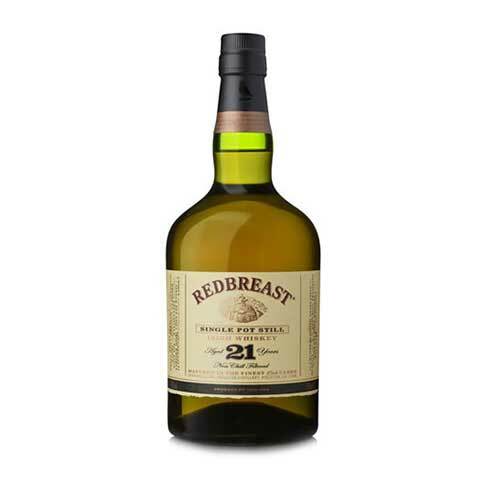 Inspired by the original, Yellow Spot is the rare taste of a bonder’s style Pot Still Irish Whiskey. Maturation in Bourbon barrels. 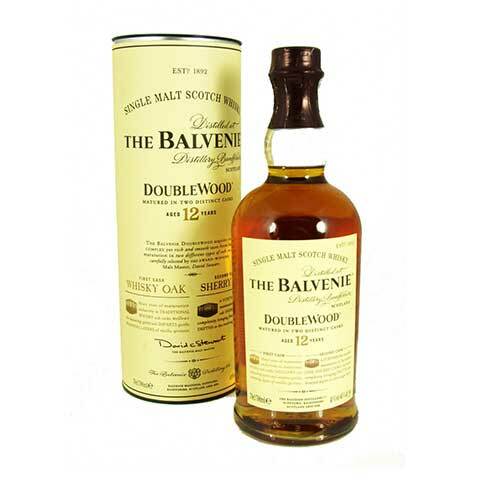 Sherry butts and Malaga casks creates a superbly complex whiskey with fresh and sweet top notes. Nose: Mown hay & cracked black pepper. Red bell peppers, nutmeg, clove oil & green tea. Sweet honey and peaches from the Malaga casks. 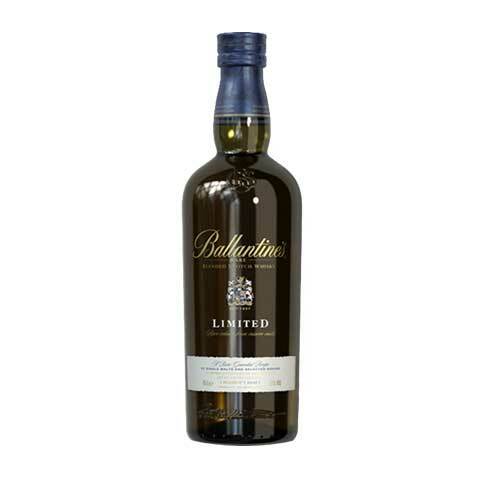 Taste: Honey sweetness with pot still spices. Flavours of fresh coffee, creamy milk chocolate & Crème brûlée. 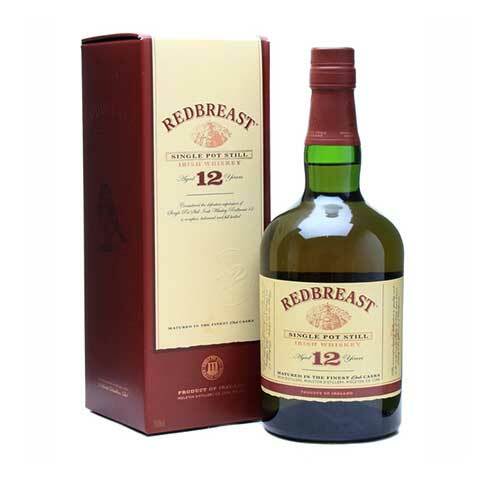 Notes of red apples and toasted oak.